Amazon has unveiled GameCircle, a new feature for the Kindle Fire that fits in perfectly as another must-have for any mobile platform: gaming leaderboards and achievements. 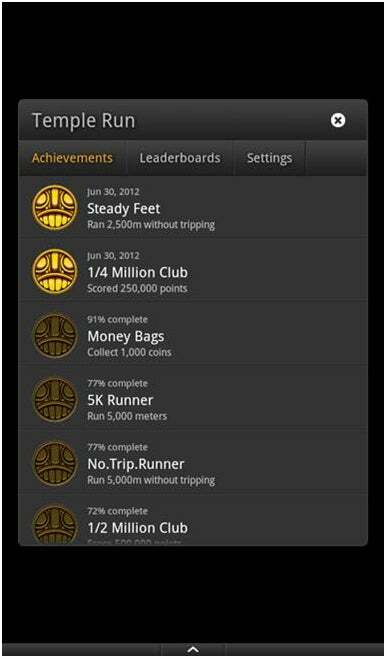 GameCircle allows you to track your in-game awards, view leaderboards, and save your game progress online. GameCircle is available now to developers and should start rolling out to Kindle Fire games in the coming weeks, assuming developers adopt Amazon's new feature. 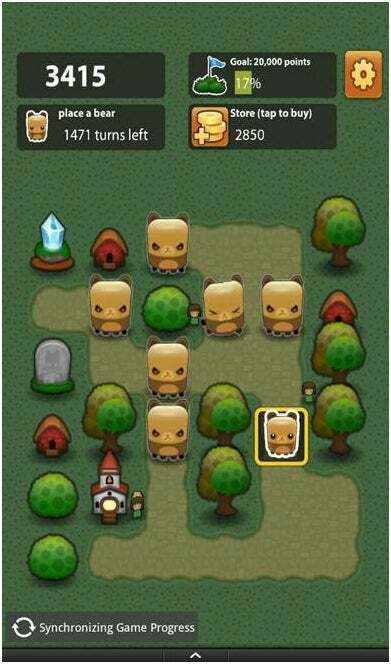 As part of Amazon's GameCircle launch, some companies have already embraced the new feature, with GameCircle coming soon to games such as Imangi's Temple Run, GameHouse's Doodle Jump, and Spry Fox's Triple Jump. GameCircle has echoes of OpenFeint and Apple's Game Center, but Amazon's feature doesn't appear to have the same social features as the other platforms. Amazon didn't mention anything about a social component where you can connect with friends to share games and view a friends-only leaderboard similar to Game Center. Like other gaming platforms, however, you will be able to view your game-specific collection of achievements including virtual trophies and badges. 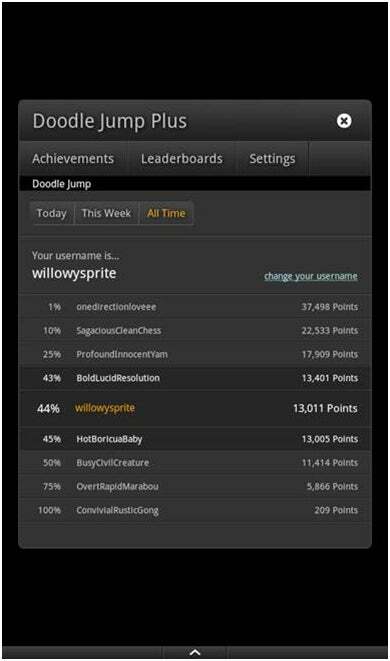 You can also check out a leaderborad to see how you rank against other Kindle Fire gamers. It's not clear whether GameCircle will be built-in to games or if there will be a separate GameCircle app as well. Since Amazon's GameCircle is Kindle Fire-only at this point, the sync feature has little use beyond moving your gameplay over to a new Kindle Fire device. You can also use GameCircle sync to restore a saved game when reinstalling an app. Having a centralized gaming feature that tracks gaming progress appears to be a must-have feature for any company offering its own mobile platform. Apple introduced Game Center for iOS in 2010 and is now extending the functionality to the Mac with the upcoming OS X Mountain Lion rollout in July. Microsoft built an Xbox Live app into Windows Phone, and in May Business Insider reported that Google was working on a Game Center-like service for Android. Amazon's rollout of GameCircle may be welcomed by die-hard Kindle Fire gamers. But it's also one more indicator that the online retailer may be getting ready to roll out its own smartphone or at least expand its mobile device offerings.